Suzie is a vibrant Speech Pathologist with a knack for making everything feel fun. Her professional experience and positive energy drives her interactions with children and their families. 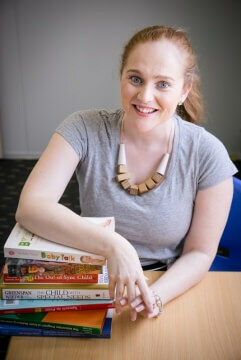 Suzie specialises in speech, language and literacy development for preschool and school aged children. She has experience working with many different therapy approaches and has given presentations to schools, preschools and families.